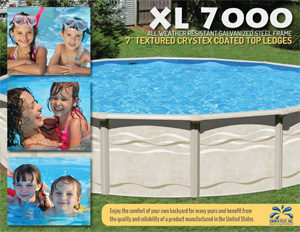 At Empire Pools and Hot Tubs, we offer some of the best above ground pools in New Hampshire, at affordable prices. Our showroom displays a variety of swimming pool options, including Radiant, Swim n’ Play, and Aqua Leader! 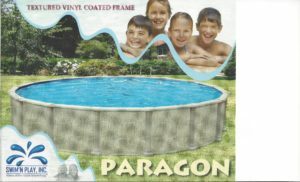 Come visit us and shop for above ground pools, in different shapes and sizes – rectangle, circular or octagon – and find the size and shape that’s perfect for your backyard living. 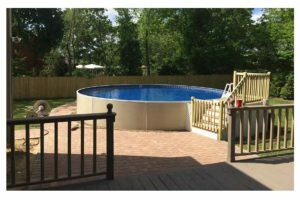 The team at Empire Pools and Hot Tubs pride ourselves on our ability to match our customer’s needs with the perfect above ground pool set up and can work with you on personalized financing so your backyard swimming pool dream can become an affordable reality.